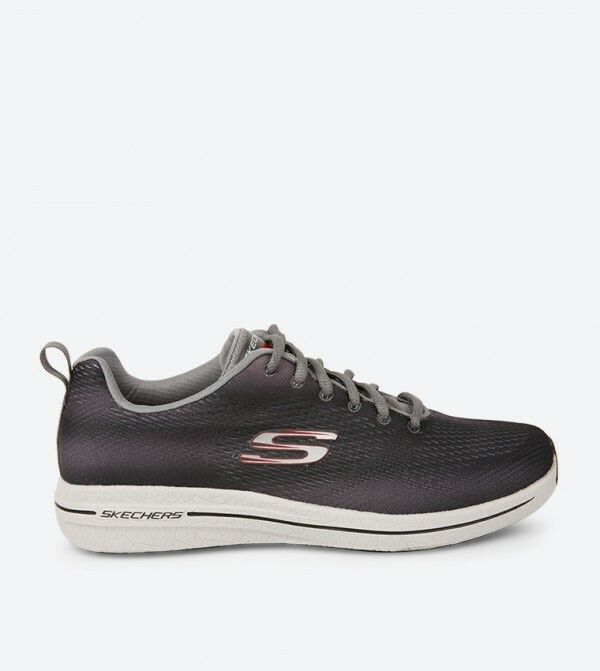 Offering super comfort and magnetic style are these multi colored Burst 2.0 Debore sneakers from Skechers. The mesh upper and lining of these sneakers for men offer improved ventilation. The rubber sole ensures total comfort all day long.